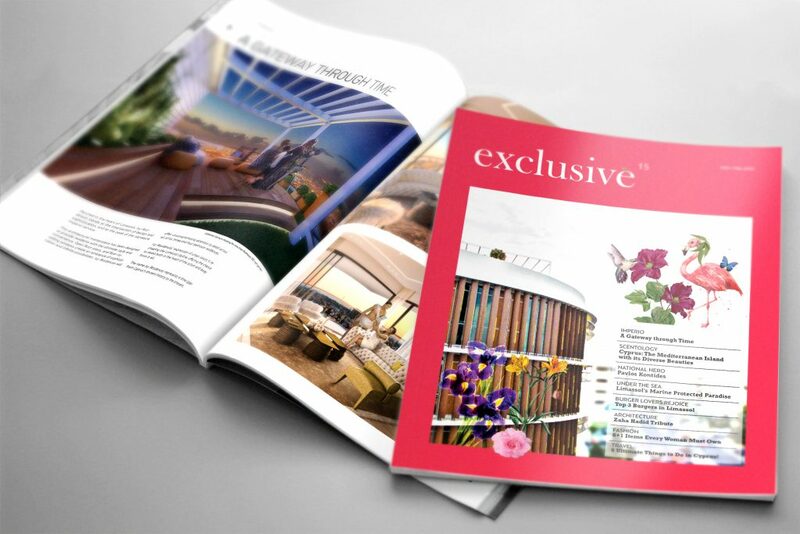 Exclusive 15: The new issue of Exclusive is here! In this edition you will find attention-grabbing articles ranging from looking back at the architectural legacy of Zaha Hadid to an exclusive interview with the Cypriot Olympic medallist Pavlos Kontides. There is nothing as good as a juicy burger with fries, and Limassol is able to deliver both so in this issue we have tracked down the best 3 burger places so you can enjoy the ultimate comfort food after a magical scuba diving into the mesmerising deep blue Mediterranean Sea. To order your free hard copy please contact our well-trained Customer Service team.